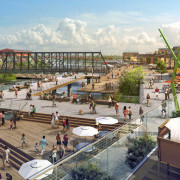 After numerous (and enthusiastic) community meetings and workshops, Fort Wayne, Indiana, has a master plan for the St. Marys Riverfront, courtesy of the Houston office. 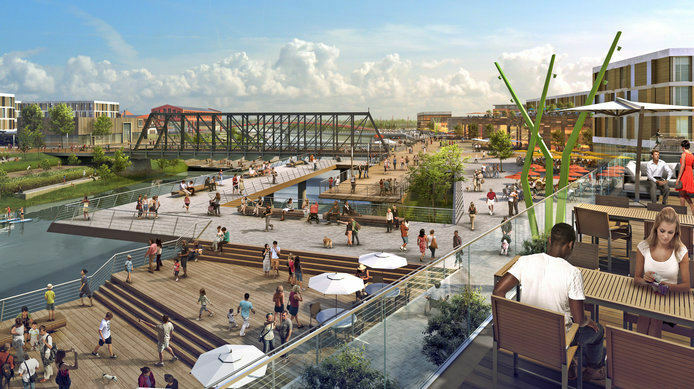 Highlights of the mixed-use agenda—which honors nature, recreation, and development equally—include a two-level, boardwalk-style pedestrian promenade along the riverbanks, shopping, dining, cultural activities, residential buildings, and incubator businesses. 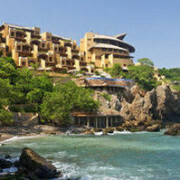 Sean O’Malley, managing principal of the Laguna Beach office, recently found himself between a rock and a hard place on a job site in China. Track his progress through a typical work week to learn what most occupied him. This is the first in a series of profles on SWA principals. 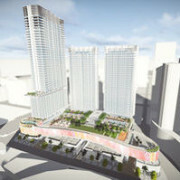 The exterior spaces at Figueroa Central will seek to complement the vibrant energy and 24/7 activity of the district. 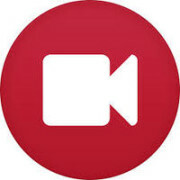 We live in a world immersed by digital media and see the landscape as a conduit for this heightened interactive experience. 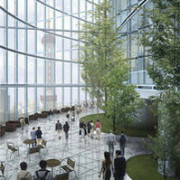 We also firmly reassert our need to connect with the physical/natural environment through the tactical placement of vegetation to create sculpted, intimate spaces that facilitate different levels of activity and interaction informed by site context and program. Fig Central represents this synthesis. 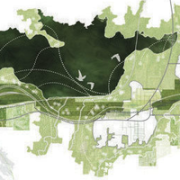 “One of the most drastic proposed changes to the lakes…is the variety of landscapes surrounding the water’s edge. Wetlands, cypress swamp, gardens and meadows hug the shoreline, creating a subtler edge while also fostering a healthier ecosystem to sustain improved water quality. 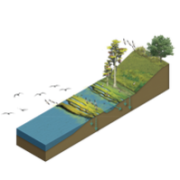 Rather than a shoreline drop-off with mirror-like water below, a few yards of wetlands at the water’s edge might resemble a small buffer of swampland.” Many local residents and ecological experts agree the project is overdue and much needed. In Shekou/Shenzhen PRC, the Shanghai office will tackle a waterfront development divided into three components—maritime, commercial, and community pockets—within a master plan by OMA. 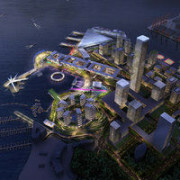 Prince Bay Urban Waterfront provides entry into mainland China from Hong Kong, Macao, and Zhuhai. For the New Taipei City Museum of Art, the Sausalito office is paired with Kris Yao | ARTECH (click for details). The Laguna Beach office won the Nanchang International Urban Design & Planning Competition for 36K waterfront and 400K existing urban/development. SWA partnered with the Guangzhou Urban Planning & Design Institute. Dallas-based Amanda Kronk, one of three winners of SWA’s annual Patrick Curran Fellowship, spoke at the International Wildlife Conference in Chicago this May. Her “Wildlife Infrastructure” developed a database to help designers preserve habitat corridors as critical components in the overall infrastructure of urban sites. Phase 1 focused on avian migration data in the Texas Gulf and California’s Bay Area. Birds serve as indicators of overall healthy ecosystems. 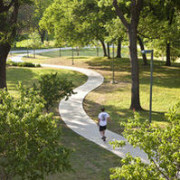 Kronk’s research garnered a Merit Award from Texas ASLA. 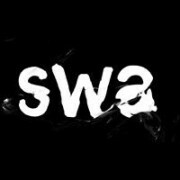 Who is SWA today and what does that look like? Each new leadership team considers this issue at least every decade or so! 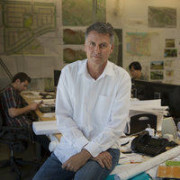 As an employee-owned, studio-based group of designers focused on landscape architecture, planning, and urban design, with hundreds of current projects ranging from sprawling (the Shenzhen Bay restoration master plan) to small (pro-bono pocket parks in Los Angeles), and with work generated by over 30 seasoned principals in 7 offices, SWA means different things to different audiences.